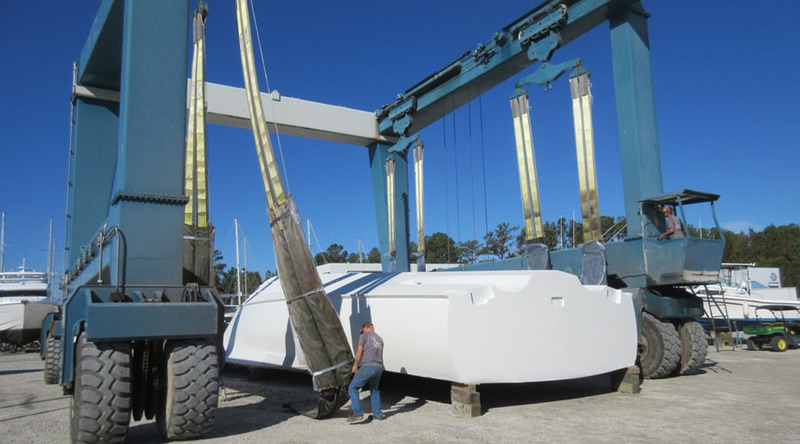 Jarrett Bay Boatworks in Beaufort, NC recently received a U.S. Department of Transportation’s Maritime Administration (MARAD) grant to support the purchase of a 300-ton Marine Travelift. This new 300-ton Travelift will be the only one found on the south-central Atlantic seaboard, extending Jarrett Bay’s ability to haul & service some of the heaviest vessels on the water including military craft, commercial barges & ferries along with megayachts and sailing boats with significant beams. 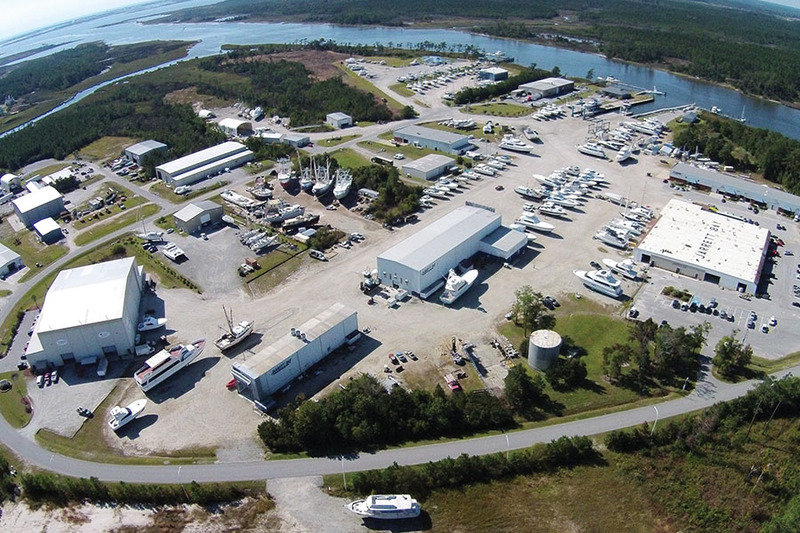 Jarrett Bay anticipates the expanded capacity with a 300-ton lift will require hiring a crew of up to 25 new employees to serve in all capacities. If you are interested in a career in learning and honing your boat construction and service skills, please Apply Now! Or, you may contact Dan Carraway, Human Resources Manager or Ed Stack at 252-728-2690.